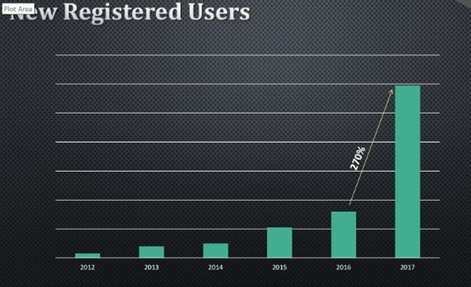 In 2017 the Iraninan Android market witnessed a huge growth rate of 270 per cent in Cafe Bazaar’s active installs. By the end of 2018, it reached 37 million active users. 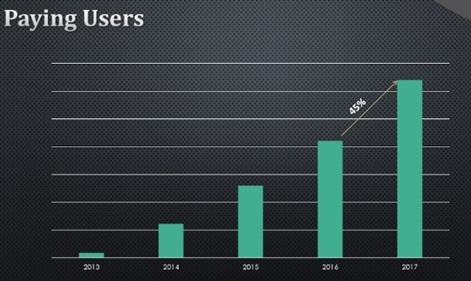 Consequently, the number of paying users grew as well and reached up to 45 per cent. 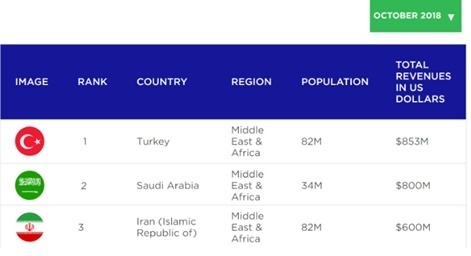 In terms of gaming revenue generated by users, Iran stands on the third place in the Middle East, right after Turkey and Saudi Arabia, data from Statista and Newzoo show. 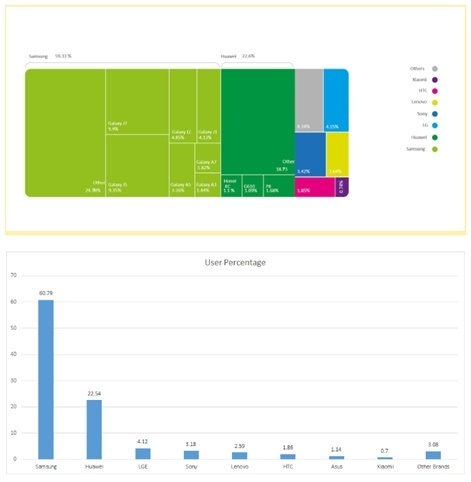 Based on the latest quarterly report published by Cafe Bazaar, the devices used by Iranian users are as below. 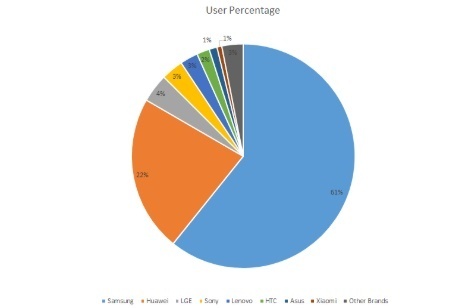 The two top brands are Samsung and Huawei. This shows game developers need not worry about hardwares used in Iran. 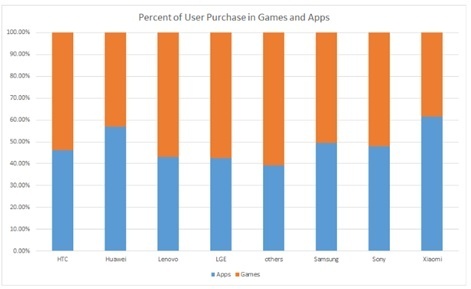 Now that devices are fine and game revenue is good to go, the main question is how to achieve a high enough number of installs through user acquisition and understand how much this might cost. The chart below from Cafe Bazaar’s latest quarterly report shows us what developers should can roughly expect when it comes to installs from each game category. It’s good to mention that since Cafe Bazaar is the main marketplace in Iran, if games meet its standards they will be promoted on this platform in several ways with no cost. Based on industry reports, while a games developer should spend average $2m to acquire 400k users anywhere else ($5 per install), the cost of reaching the same number of installs on Cafe Bazaar is zero. Featuring and promotion plans can help developers acquire more users via Iran’s biggest marketplace, which is home to over 37m users. 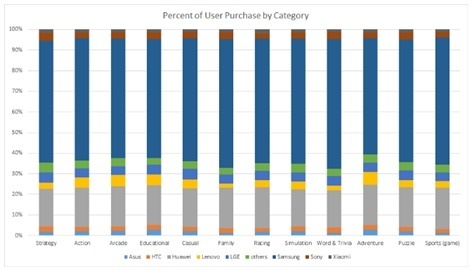 Based on reports, a game can organically gain up to 1,000 installs. This number is 10-times more in Iran and due to Cafe Bazaar’s several featuring plans a good game can reach 100k organic installs freely and easily. 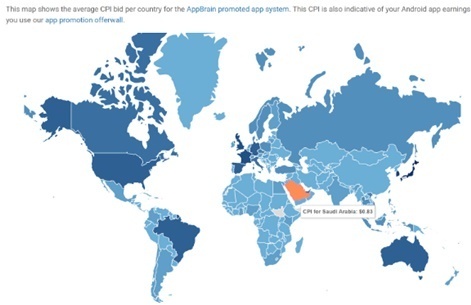 In Turkey and Saudi Arabia, the average CPI bid per country for the AppBrain promoted app system is almost four-times more than in Iran, according to international reports. Regarding the similarity between Iran and these two countries’ ARPUs, this means that, compared to Iran, in order to have the same income, a games developer needs to spend four-times more in the latter countries. 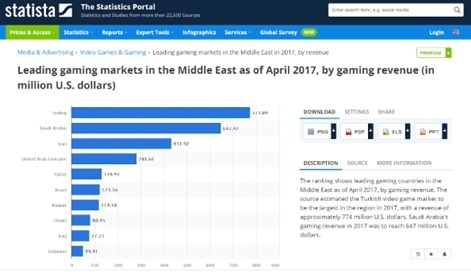 This puts Iran on the top since its market is still fresh and games are now a huge trend while in other countries it has already been saturated. If some developers worry about entering the Iranian market, acquiring licences and payment methods, the good news is that there are several publishing companies actively dealing with such steps, already cooperating with some big international developers to help them enter and work in the Iranian market. Most of such games publishing companies are internationally registered and have offices across the globe, so they can facilitate the payments to international companies.